customers throughout the UK (with the exception of Northern Ireland). 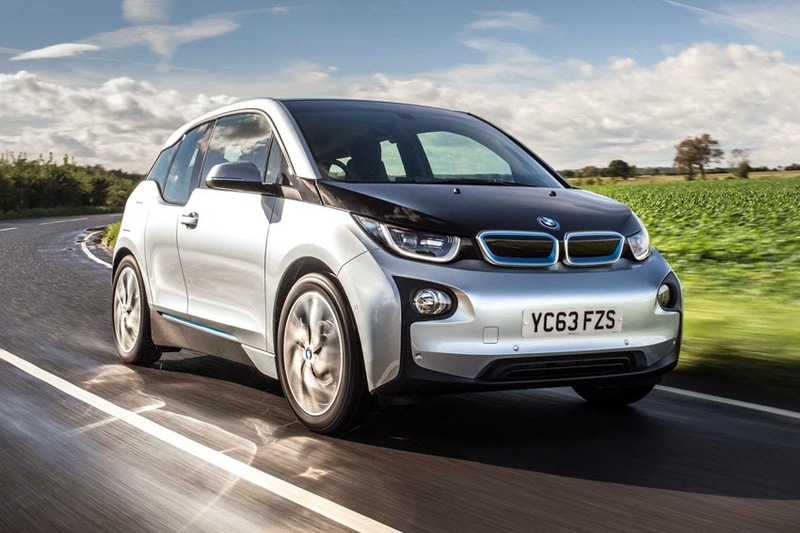 This will allow BMW i3 and BMW i8 owners to charge their vehicle using renewably sourced electricity while at home. Good Energy sources all its electricity from certified renewables across Britain,. No other energy supplier in the UK can promise that, making Good Energy the natural choice to power BMW i - and the entire household. With some of the strictest purchasing policies in the energy industry, and a main electricity tariff that's certified by the independent Green Energy Supply Scheme, Good Energy has the rigorous product specifications and sustainability requirements customers would expect from any BMW i partner. The partnership with Good Energy helps to displace CO2 emissions from power plants to tailpipe and fulfill the BMW objective of providing truly low carbon driving. BMW will be the first electric vehicle manufacturer in the UK to offer a holistic product portfolio including a specially developed and purpose-designed home charging unit with complementary green electricity products and services. This partnership will allow Good Energy to work closely with BMW to further develop custom-made green electricity tariffs for electric vehicles. This will take the UK's supply and demand, as well as typical charging behaviours, into account to maximise the positive effects of electric vehicles on the national CO2 footprint.